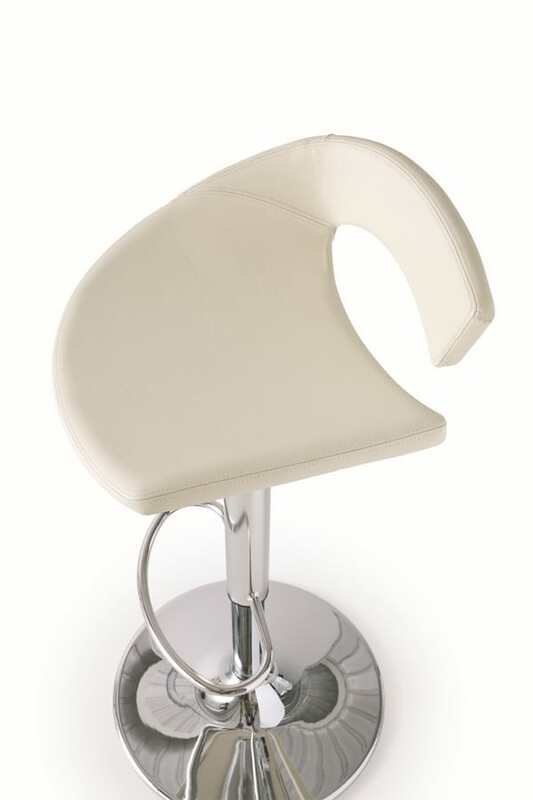 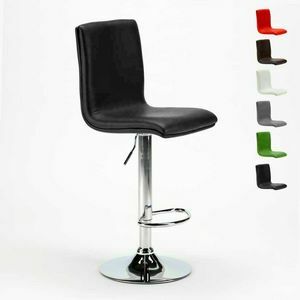 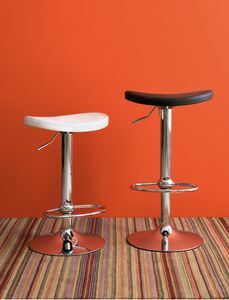 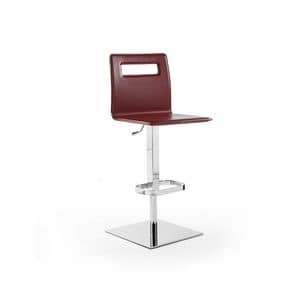 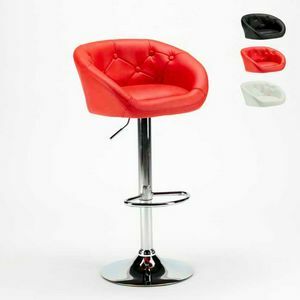 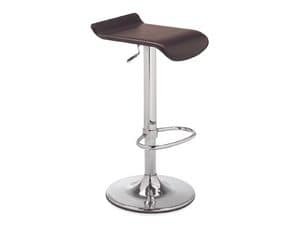 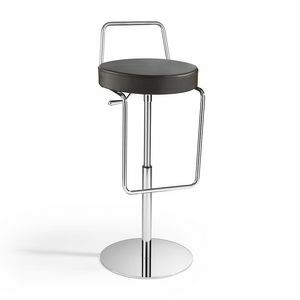 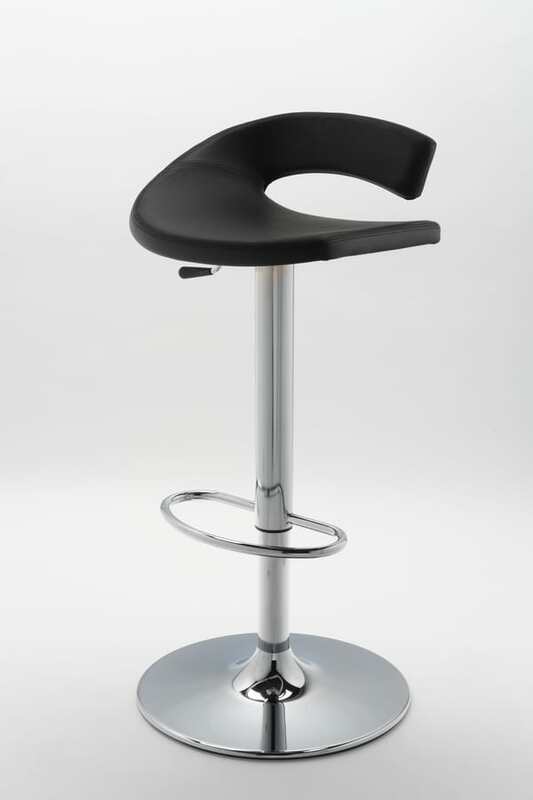 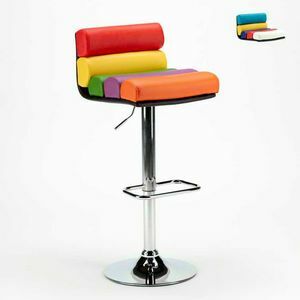 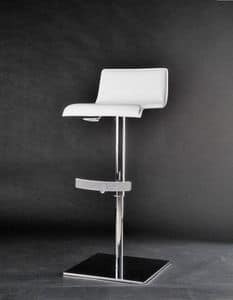 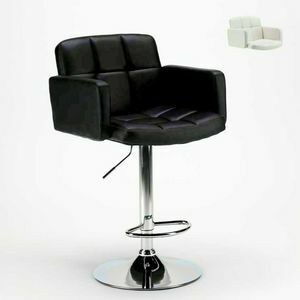 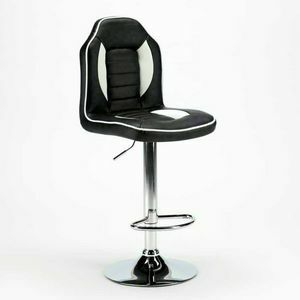 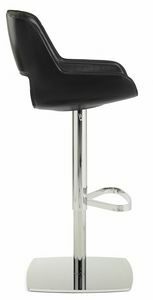 Adjustable stool in leather for home and bar. 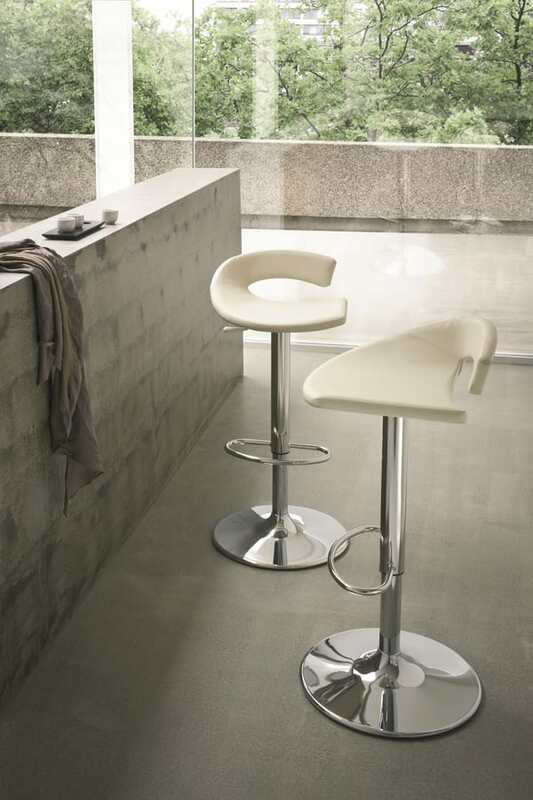 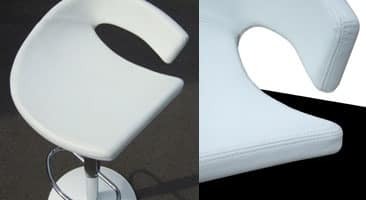 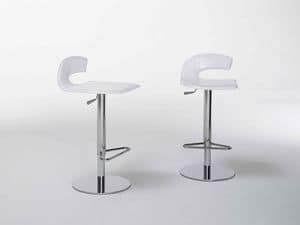 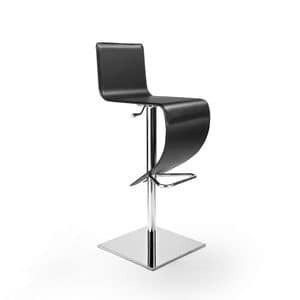 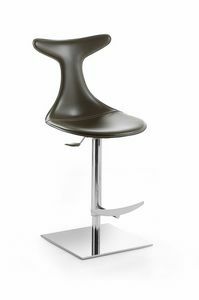 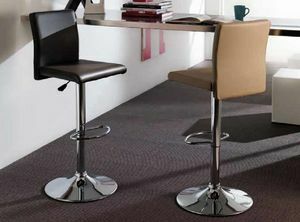 A young and round design for the stool Torino, than beyond to beautiful being is above all comfortable. 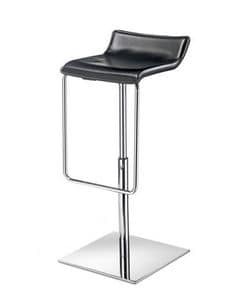 It has a chassis in chromium plated, revolving metal and to adjustable height in order to satisfy the various requirements of use: for contract as for the residential market. 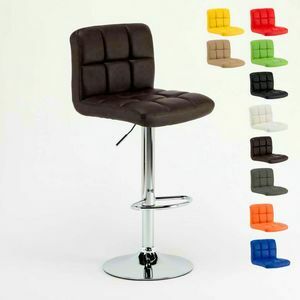 The seat is covered in soft leather in various colours. 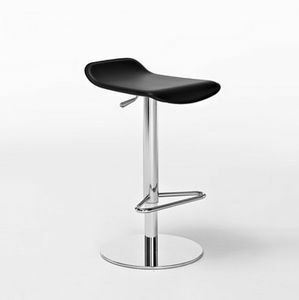 It is also in production with seat in technopolymer.